The Company. Our Core Values. Your Benefit. M2 Lending Solutions, a Denver, Colorado mortgage banker was founded in 2002 at the height of the Denver mortgage industry by Chris Murphy. 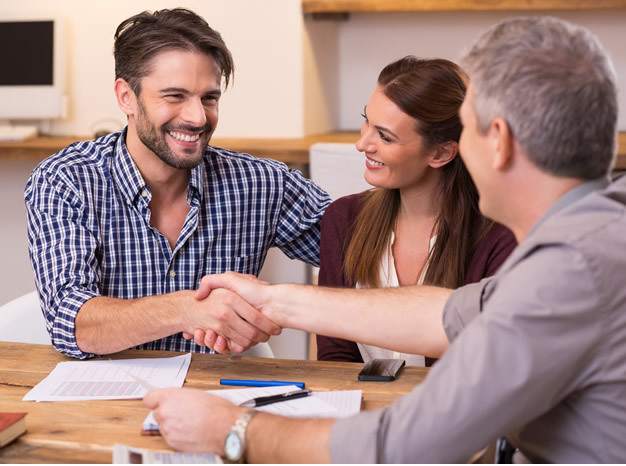 Chris knew from his experience that many customers were being sold loans that were not necessarily the right home loan for the customer, but paid well for the banks and mortgage brokers. He knew he wanted to give customers something different. Chris’ goal was to create a full service mortgage company whose sole purpose was to find the right product for a customer’s individual circumstances. Since 2002, Chris has been able to make his vision a reality by putting together an ethical, professional team that has over 50 years of combined mortgage industry experience. It is each loan officer’s mission to both educate customers and meet their financial needs. Every M2 Lending customer can rest assured that their sensitive financial information is handled with the utmost care and security. Great experience! I’m self-employed and everyone else told me I had to wait to get my refinance done. Chris and his superstar team were able to get it done with no problems. Highly recommend to any and everyone! This was 3rd time I used CHRIS’ service. He has the best team. Very smooth. Hassle free service. Already referred two of my friends to him. Thank you CHRIS. M2 Lending Solutions is located in Denver, Colorado. We are a full service mortgage company offering products for residential, commercial, and investment properties in many states throughout the US. Our philosophy and work ethic shines through and as a result M2 Lending is one of the top producing brokerage firms in United States. Let the knowledgeable and accomplished members of the M2 Lending Solutions team put their talents to work for you!